Regions economically differ from each other – they compete in different products and geographical spaces, exhibit different strengths and weaknesses, and provide different possibilities for growth and development. What fosters growth in one region may hamper it in another. 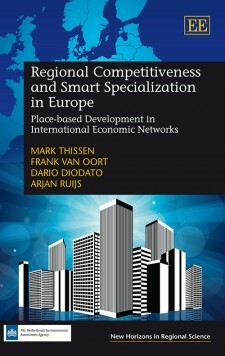 This highly original book presents an accessible methodology for identifying competitors and their particular circumstances in Europe, discusses regional competitiveness from a conceptual perspective and explores both past and future regional development policies in Europe. 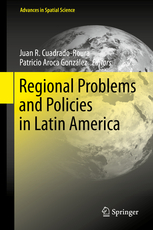 This contributed volume is the first book in English to offer a current and critical vision of regional problems and policies in the countries of Latin America. The book is in three main parts: a general overview of regional processes and trends in Latin America as a whole; country-level coverage of seven individual countries; and comparative analyses of common major problems such as migration, education, labor, poverty, decentralization, exports and foreign direct investments. Written by renowned academics and experts from the region, the book seeks to provide a better understanding of regional challenges and trends, regional disparities that exist in many Latin American countries and the increasing importance of metropolitan areas. Metropolitan growth has been dramatic in the past several decades, and today metropolitan regions are recognized as the main driving forces in national growth and development as well as in national and global innovation processes. 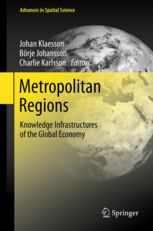 The purpose of this book is to contribute to a better understanding of how metropolitan regions and their subsystems interact and compete, why they differ in their capacity to nurture innovation and growth, and how metropolitan policies must be designed to secure the region’s long-term vitality. 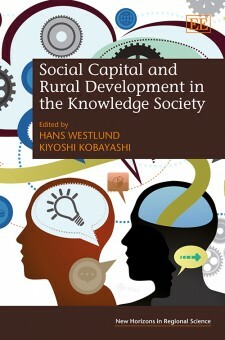 To that end, it presents new contributions on theories of urban growth, institutions and policies of urban change, and case studies of urban growth prepared by international experts.